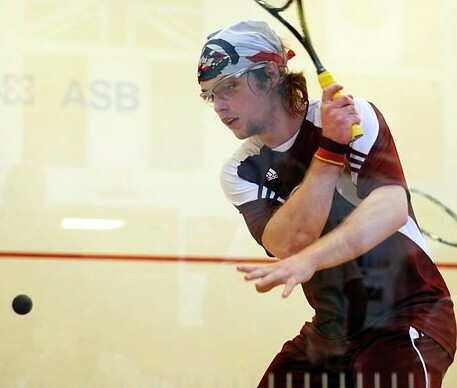 The AXA Bermuda Squash Racquets Association Club Championships 2018 moved into the Semi-Finals at the Devonshire Club. The Men’s A Division Final will feature Club President Nick Kyme against Kristian Muldoon, Muldoon advanced to the Final after his opponent John Fletcher retired injured, while Kyme defeated D’Vario Thompson in straight games 11-7, 11-4, 11-4. The Ladies A Division Final will see Rachel Barnes taking on Denise Kyme, Barnes defeated Juliette Ferrari-McComb in straight games 11-6, 11-5, 11-1, but Kyme needed five games to defeat Jayne Craig 5-11, 6-11, 11-7, 14-12, 13-11.